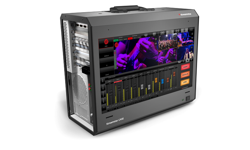 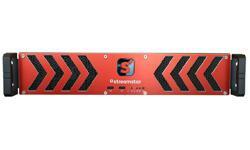 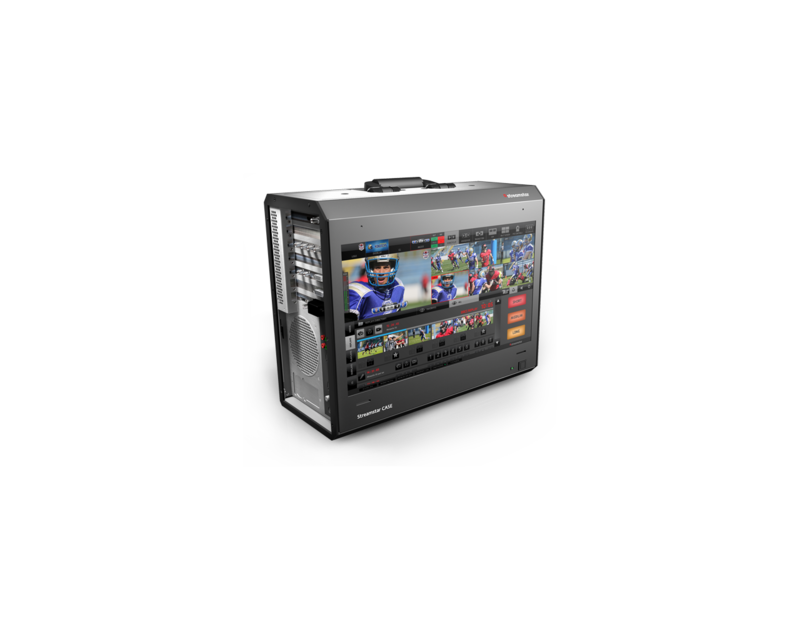 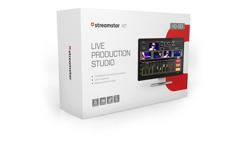 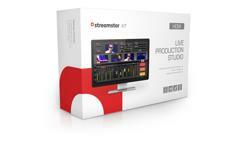 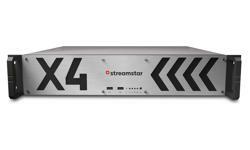 Streamstar® CASE 710 is an award-winning, extreme performance, professional, multi-camera, live production and streaming portable studio. 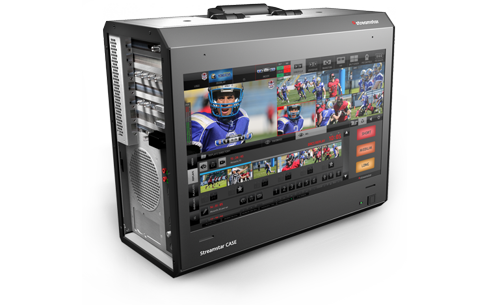 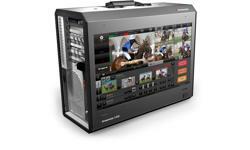 Its highlights are the 6 live camera inputs, the superb Replays and Slow Motion system on all 6 channels, ISO recording of all 6 cameras, built in character generator and integrated JVC camcorders remote control. 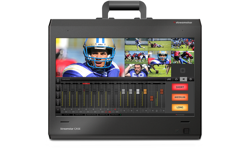 Instant, unlimited video clips playback – No transcoding! 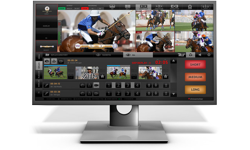 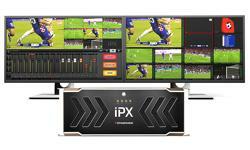 IP/NDI input for SCOREPLUS – scores, timers and titles app. 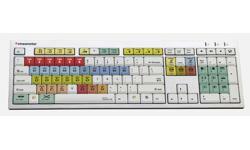 Simulated pictures.The values for weight and dimensions are approximate.E.&O.E. 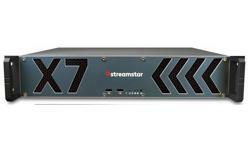 Design and specifications subject to change without notice.